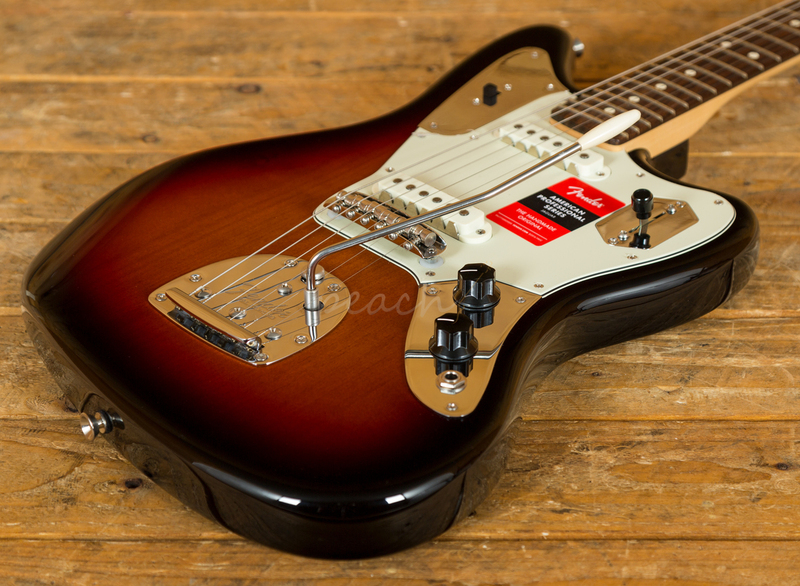 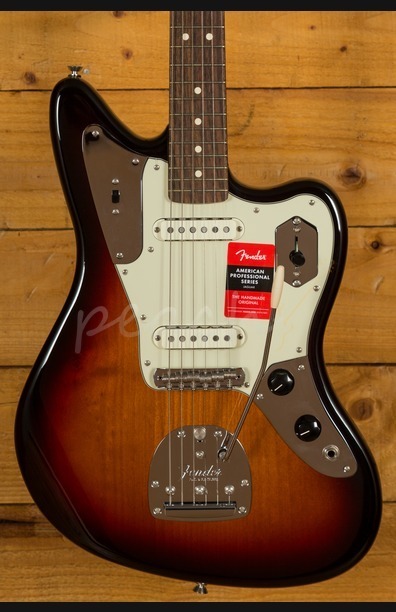 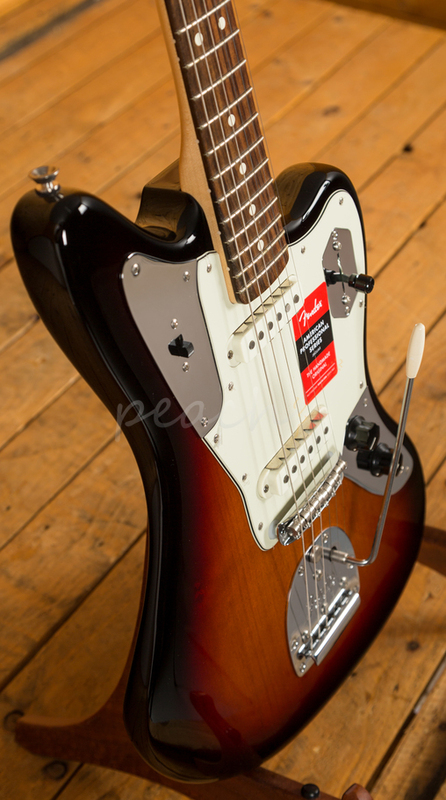 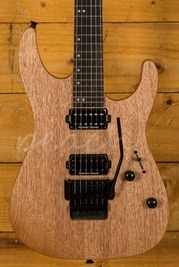 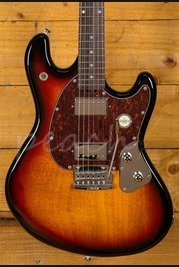 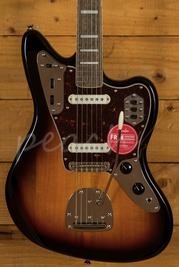 Fender have updated all of the models from the previous range of American Standard models but also added a few new guitars to series, including and classic offset modesl, the Jazzmaster and this tasty Jaguar. 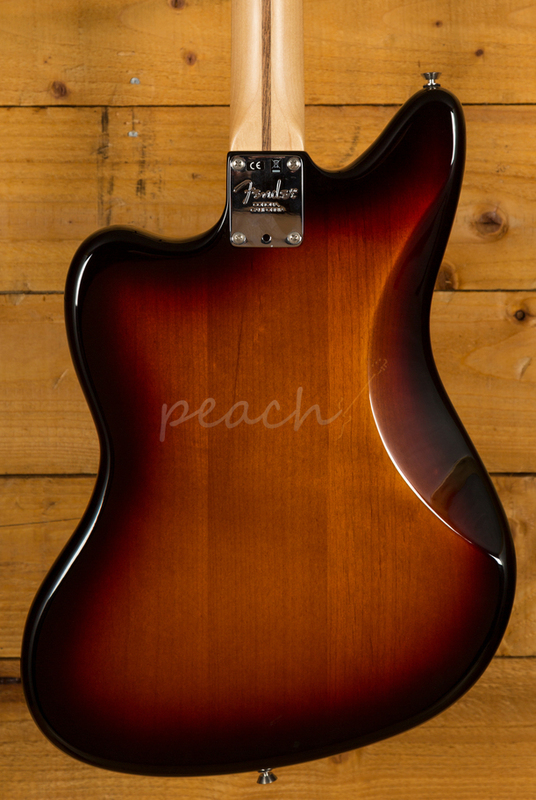 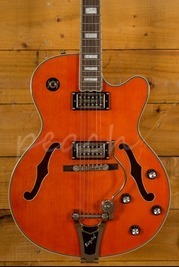 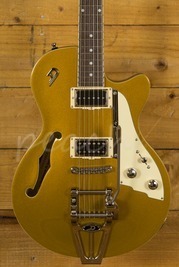 From first look, you can see that Fender have stuck to tradition with the styling of the guitar and from first strum through an amp, the classic Jaguar tone just shines through. 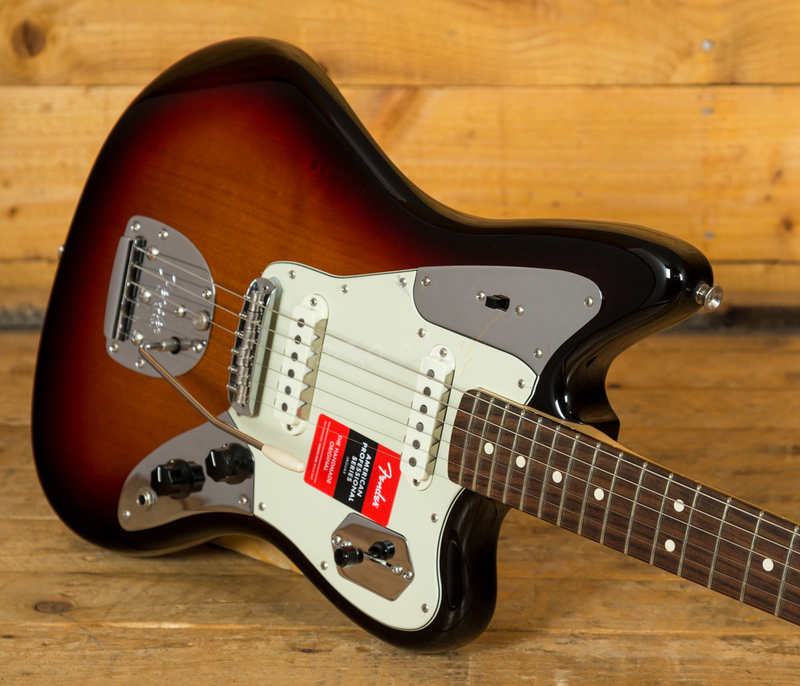 Pickup wise, we have the new amazing V-Mod Jaguar pickups, which have the classic Jaguar twang when played clean and a nice thick punchy response when overdriven.